Avante Medical Surgical is a premier supplier of surgical equipment for the modern operating room. Avante Patient Monitoring provides hospitals and medical facilities worldwide a reliable source for repair and refurbishment of patient monitoring equipment. We maintain a complete line of parts for major brands such as Philips, GE, Toshiba, and Siemens equipment in a climate and static controlled environment. Factory trained engineers with custom Contract, time, and material offerings. Our expert engineers are second to none. We provide a real alternative to costly OEM service contracts. Avante Ultrasound provides a reliable choice for customers seeking effective solutions to rising costs in the healthcare marketplace. Largest worldwide supplier of certified refurbished linear accelerators. All major brand OEM parts are ready to ship from our regional distribution hubs. We consistently out-rank other LINAC service organizations including OEMs in key service performance indexes. The new Avante Health Solutions location will combine diagnostic imaging, ultrasound and oncology service divisions in one building. 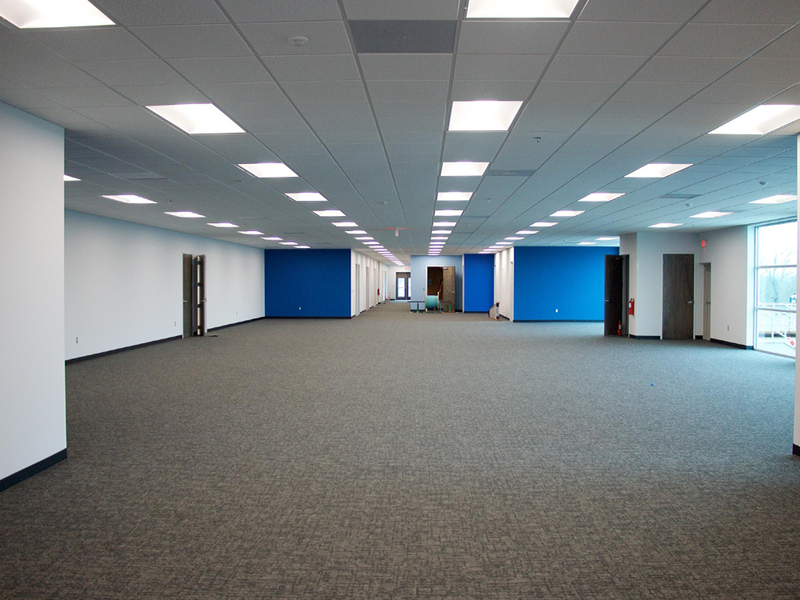 Avante Health Solutions is excited to announce the completion of its new offices in Concord, N.C. 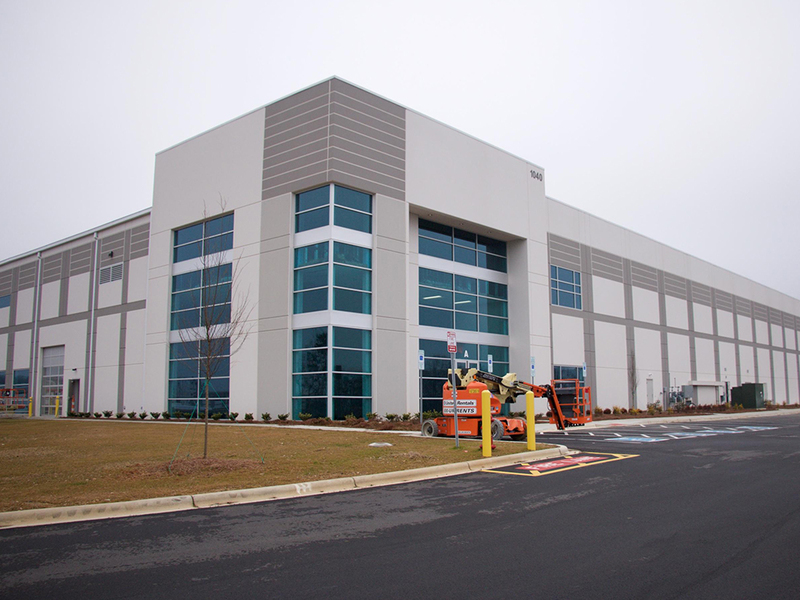 Located just outside of Charlotte, the brand new building was completed this month and will house Avante Diagnostic Imaging, Avante Ultrasound, and Avante Oncology Services. The new Avante Health Solutions location measures approximately 158,000 square feet, providing expanded space for each Avante division and fostering a collaborative work environment. 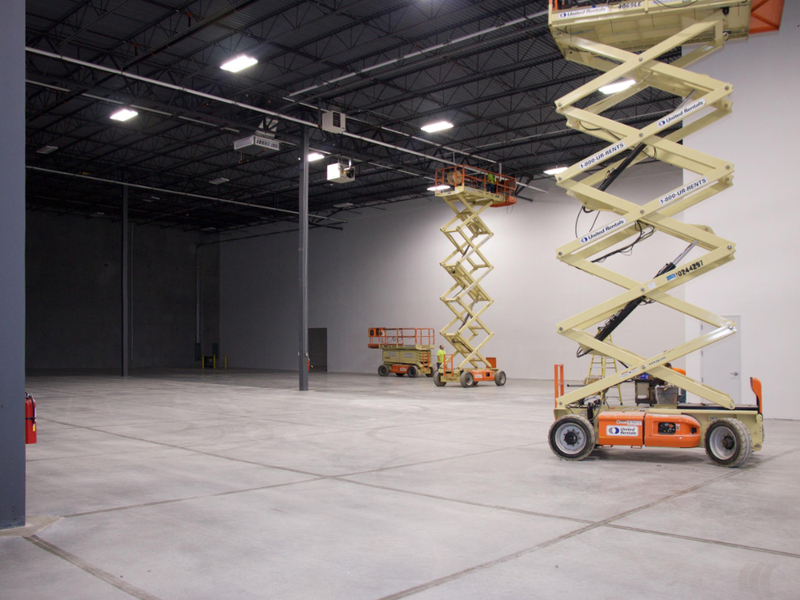 “Our new Concord location will further unify the Avante Health Solutions family of companies and bring together the efficiencies and expertise of our various imaging specialties,” said Steve Inacker, Avante’s President and Chief Operating Officer. 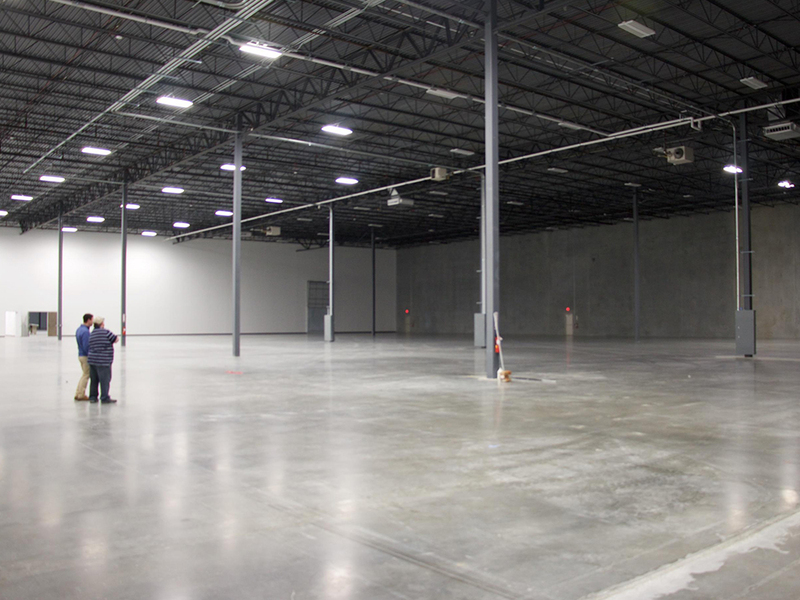 In addition to increased space, the new Concord location will also feature upgraded, state-of-the-art staging and service bays for cath/angio, CT, ultrasound, and LINAC systems, as well as expanded offices to house each division’s growing administrative and sales staff. 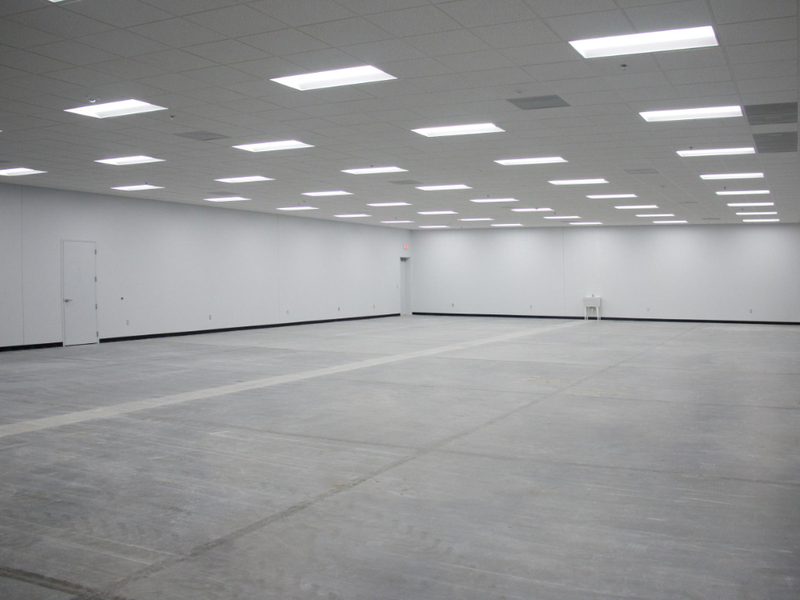 Avante Diagnostic Imaging will be the first Avante company to relocate to the new building, with moving to commence in January 2019. 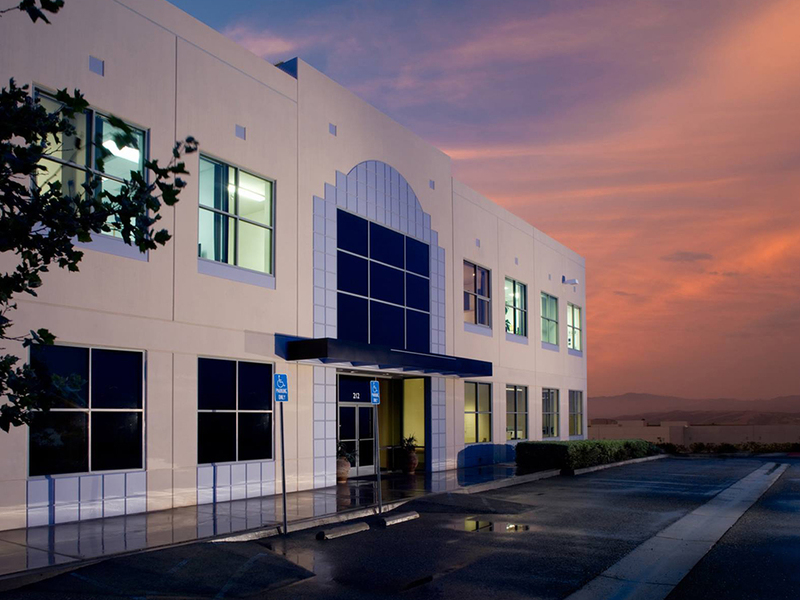 Formerly known as Transtate Equipment Company, Avante Diagnostic Imaging is currently based in Concord. The new building is located just minutes away from its current campus. Avante Oncology Services, formerly known as Oncology Services International, will begin the relocation process for its satellite service locations and centralizing them at the new Concord offices in early spring 2019. 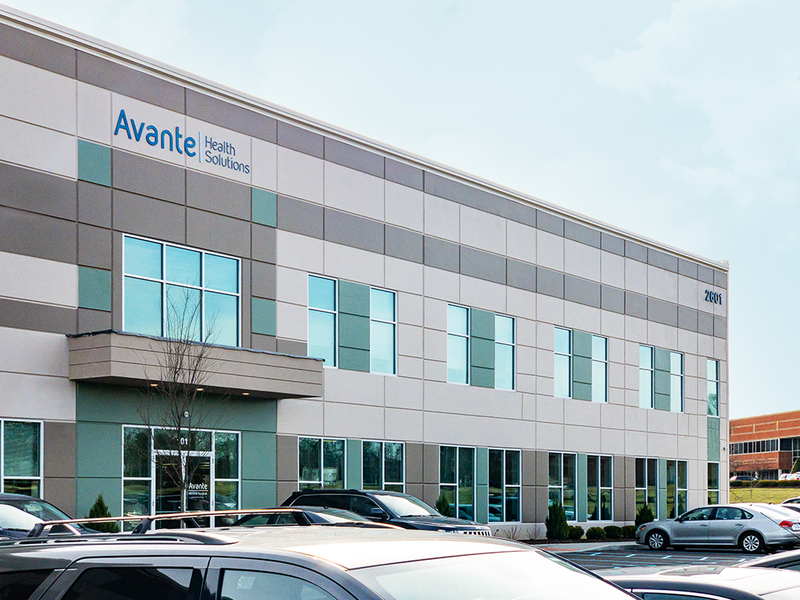 In late spring, Avante Ultrasound will join Avante Diagnostic Imaging and Avante Oncology Services at the new Concord location. Formerly known as Global Medical Imaging (GMI), Avante Ultrasound is currently located in nearby Charlotte, N.C. 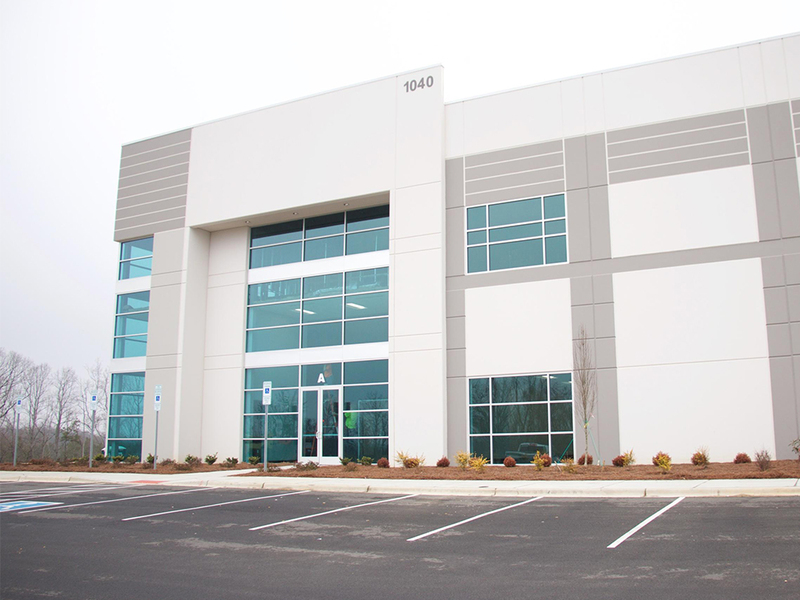 The new Avante Health Solutions offices will be located at 1040 Derita Road, Suite A, Concord, NC 28027. Follow Avante Health Solutions on LinkedIn, Facebook, and Twitter for up-to-date relocation information. 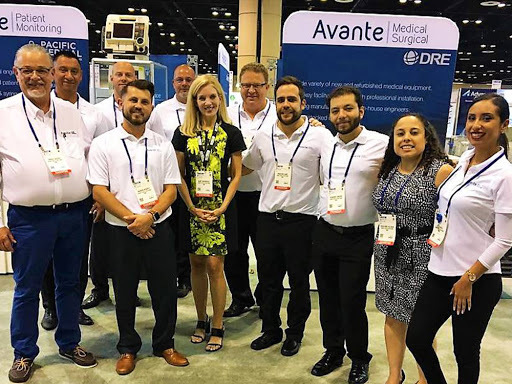 Avante Health Solutions is successfully deploying a strategy of acquiring, partnering and growing with medical, surgical, and diagnostic imaging equipment companies to become a major industry player in North America and internationally. Avante’s healthcare equipment and service business is focused on the complete lifecycle of medical, surgical, diagnostic imaging, cath/angio, MRI/CT, and oncology equipment, including sales, installation, service, repair, sourcing and refurbishing. Through organic growth and target acquisitions, Avante provides a breadth of service and product offerings to a variety of customers located throughout North America and the world. By working together, the Avante family of companies and their respective management teams offer customers a broader range of products and services on a national basis while maintaining control at the local level.